Start your new year off with a New You. This workshop is a sacred 3-day journey to explore and open up new possibilities, unleashing your true power while clearing negative core beliefs that have stopped your resolutions over and over again - negative beliefs that have repeatedly held you back from your true potentials. 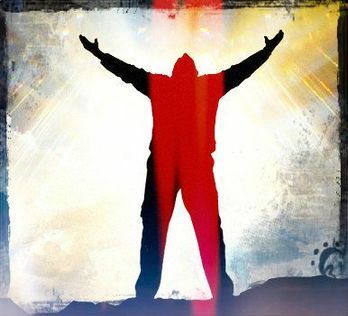 There is no more powerful experience than taking an active and conscious role in making your life what YOU want it to be! At the dawn of the New Year you’ll learn specific visualizations to release karma, guilt, anger, shame and grief. Discover your future self and learn from your future self how to achieve your goals this year. Tune into your preconception contract to discover your life purpose for the next stage of your life. Every Empowerment Intensive is completely Unique. In this small intimate group, David Quigley tunes into the needs of each participant to custom-design the experience. Techniques include the dramatic rescue mission, past life and inter-life journeys, tapping into your archetypal resources such as the future self, inner parents, inner mate, higher self, and inner child. Discover the archetypal Spirit of the New Year! For couples and family rates – contact us. 27 hours continuing education units available for nurses, therapists, counselors, hypnotists and others. "BLACK FRIDAY" SPECIAL: 2 PEOPLE can each take 50% off when registering together. This Black Friday discount expires on Dec 8/17. Call us or email us to register. Space is limited so contact us to reserve your place. Alchemical Past Life Regression training focuses on cutting edge interlife technology such as clearing trauma, changing karma, accessing creativity and changing relationship contracts. Students learn ancient shamanic and modern techniques for rapid personal change, physical and emotional healing, enhanced creativity, spiritual growth. This certification program is open to consulting hypnotists and hypnotherapists. NOTE: This course is not offered at this time. Please contact us if you want to be informed when it will become available. Improve your skill with clients, especially with couples and families. Techniques taught in this course include a wide variety of bonding, trust-building exercises for any hypnosis practitioner, and will help prepare you to facilitate support groups or lead a transformational retreat. Learn to use voice, psychodrama (therapeutic role-playing), movement and touch in the context of group therapy. Includes safety and intimacy issues and conflict management. As you know, the "Shadow" can have devastating affects on the individual client and can be explosive in family conflicts and in group therapy dynamics. In this class, learn how to recognize shadow characters and how to bring them forward as allies. Includes use of evocative language, contract work and also includes the Couple's Conference Room. ​As an effective leader of hypnosis seminars in your community, you will generate interest and expand your private practice. Protocols taught in this course include tested and proven methods, plus carefully outlined and marketable programs for seminars in weight loss, smoking cessation, past life regression and emotional healing. Each participant will be supported in making a 30 minute presentation, receiving skill-building feedback from David and the group. NOTE: If you have previously taken a class and wish to audit, the cost is $100.00 per day. Auditing spaces are limited. 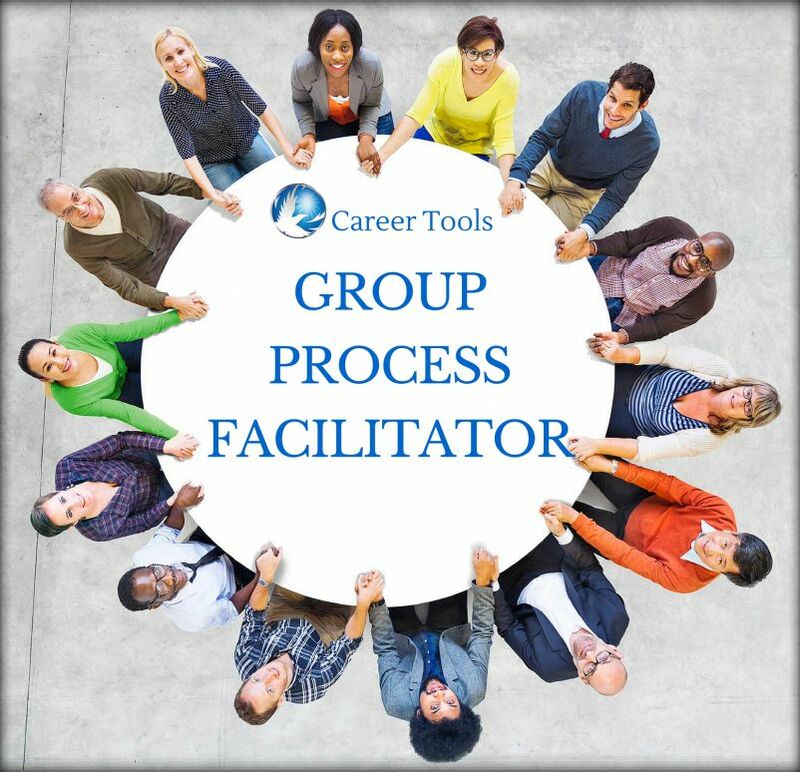 For alumni who have previously taken all three courses and wish to receive certification as a Group Process Facilitator, the fee of $100.00 includes a review by the Director.